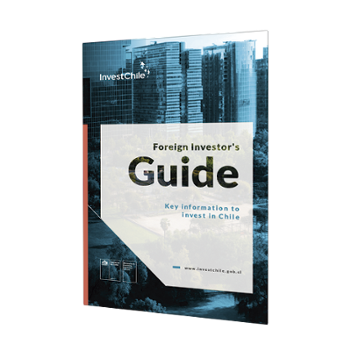 The Chilean Economic Development Agency, Corfo, and the Foreign Investment Promotion Agency, InvestChile, announced the opening of the first call for national and foreign companies, to show their interest in investing in Chile and to develop capacities to produce lithium added-value products. Chile, the country with the world’s largest lithium carbonate reserves and with the most favorable exploitation costs of the industry, opens this call as part of the contract between Corfo and Rockwood Lithium, subsidiary of the North American Albemarle, regarding the exploitation of lithium in the “Salar de Atacama”. It is relevant that this call has as a main incentive for the companies, the access to a secure supply of lithium at a favorable price and with insured volumes in the long term. Chile produces today 80 thousand tons of lithium carbonate equivalent (LCE) that represents the 40% of the world market for lithium chemicals. This amount is estimated to increase to more than 300 thousand tons of LCE by 2035, allowing Chile to keep its leadership in the lithium production worldwide. 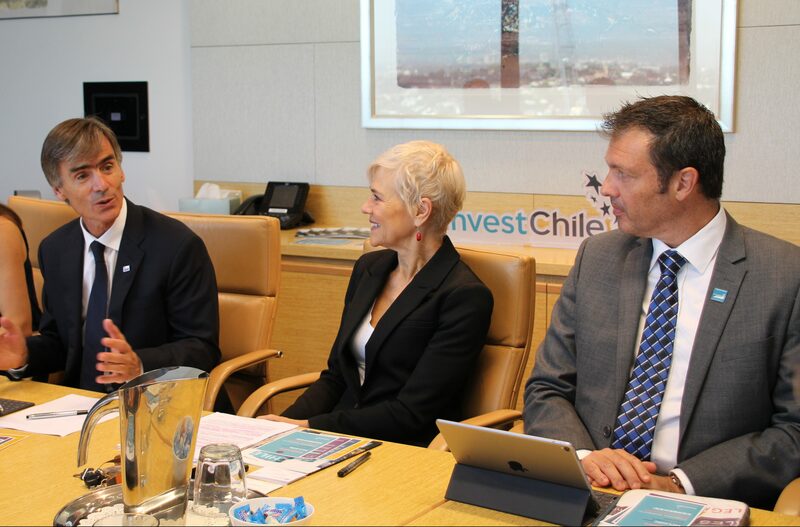 This joint invitation from Corfo and InvestChile seeks to make the country a relevant player in the world production, commercialization, added-value generation and lithium productive chain. This in response to the growing market for electric cars and hybrid vehicles (electromobility), as well to the global trends to promote the use of Non-Conventional Renewable Energy (ERNC), whose intermittency makes necessary the incorporation of new technologies such as stationary batteries. 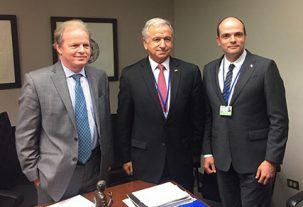 In this regard, InvestChile’s Director, Carlos Álvarez, emphasized that “Chile is a mature country for the development of international business, and has a highly relevant potential for projects linked to lithium. 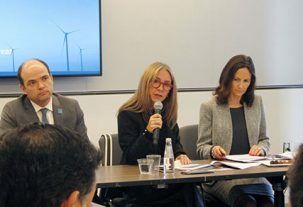 This call relates not only with Chile’s projection as a source of raw materials, but with an economy that has all the elements to sophisticate its export offer and become the clean energy laboratory of the future”. Companies interested in participating in this call should send a “Letter of Interest” to Corfo until Jun 30th, 2017. In this document, they have to detail the type of lithium added-value products that they will develop, including the markets and industries they plan to aim. 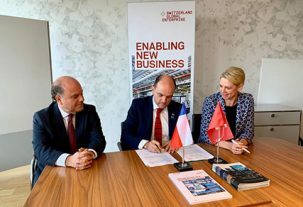 Companies will also have to attach documentation that guarantees their experience and technical capacity to carry out their proposal (in the fields of investment and production). 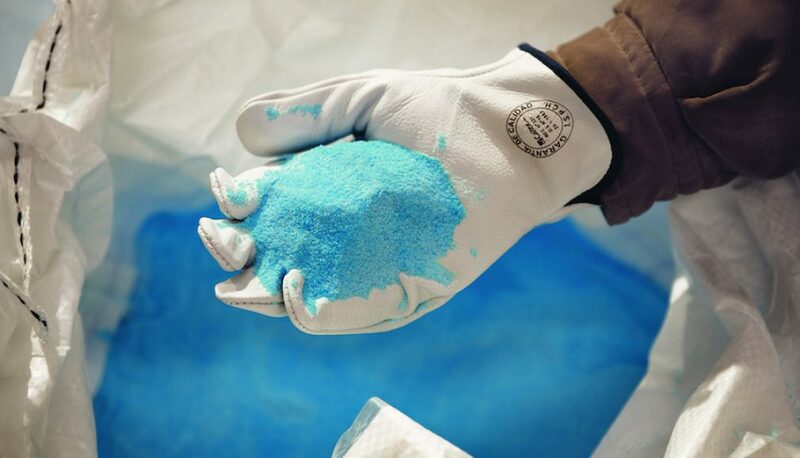 Regarding the call, Corfo’s Executive Vice President, Eduardo Bitran, stated that “by the end of this year, we should have resolved the companies that will be installed in the country to manufacture green added value products in the lithium chain, because they will have to be elaborated with clean energy. With this, we are going to take a big step in the reindustrialization of Chile. We already know there is interest, we have had signals from leading global companies”.